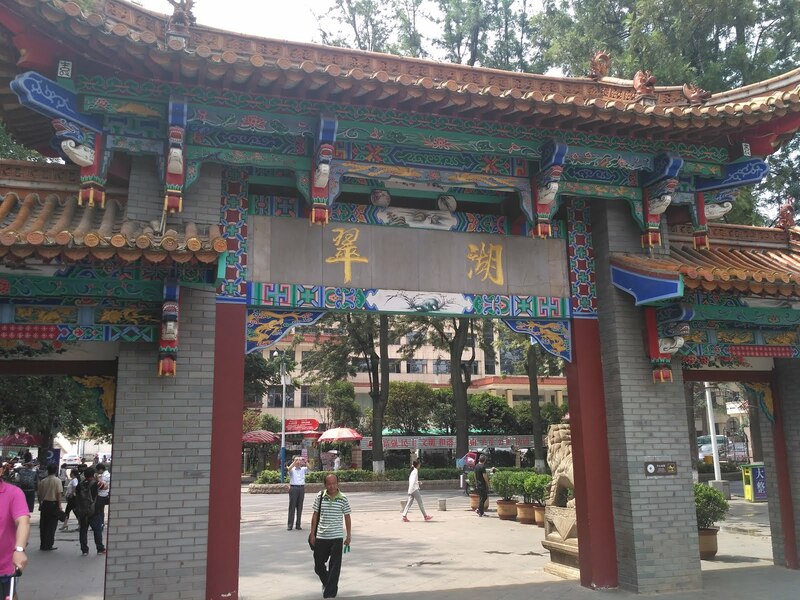 My journey to the Himalayan hills starts with a twenty-eight hour train from Guangzhou. 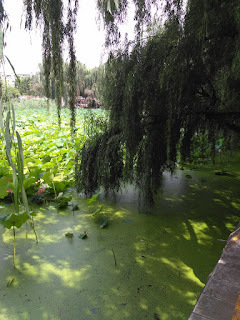 Dozing and fruit, rattling along the slow. 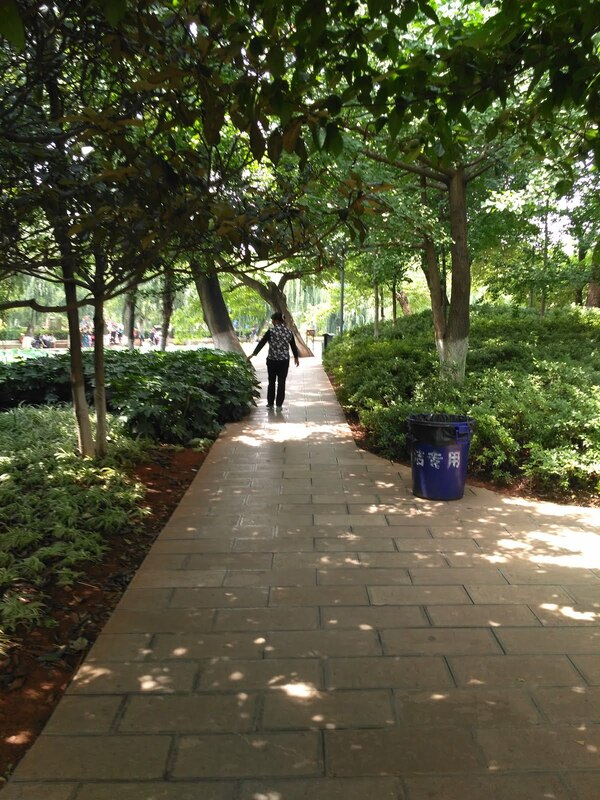 The humid Pearl behind and into clear. 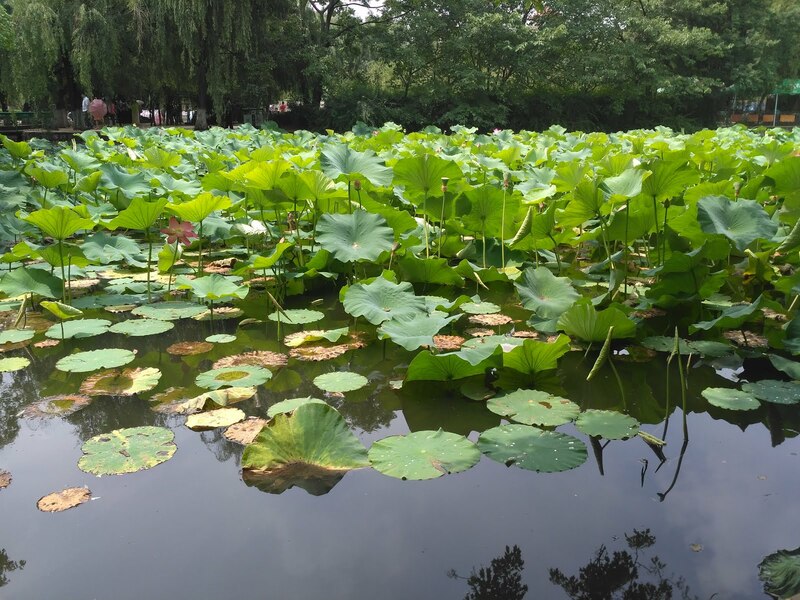 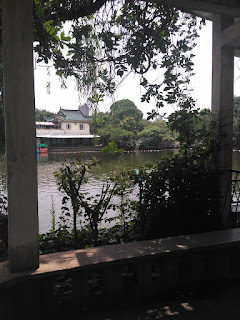 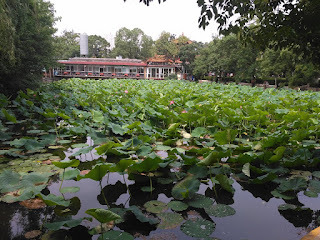 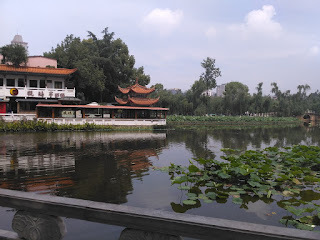 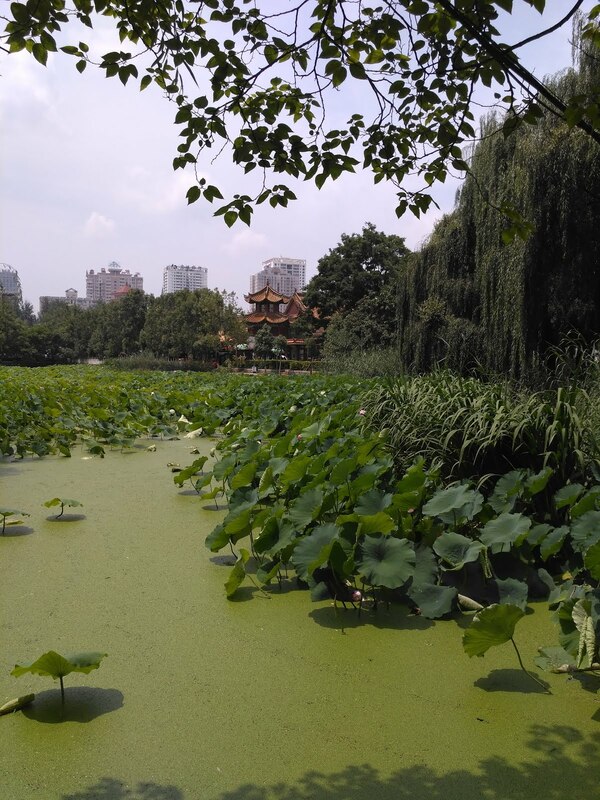 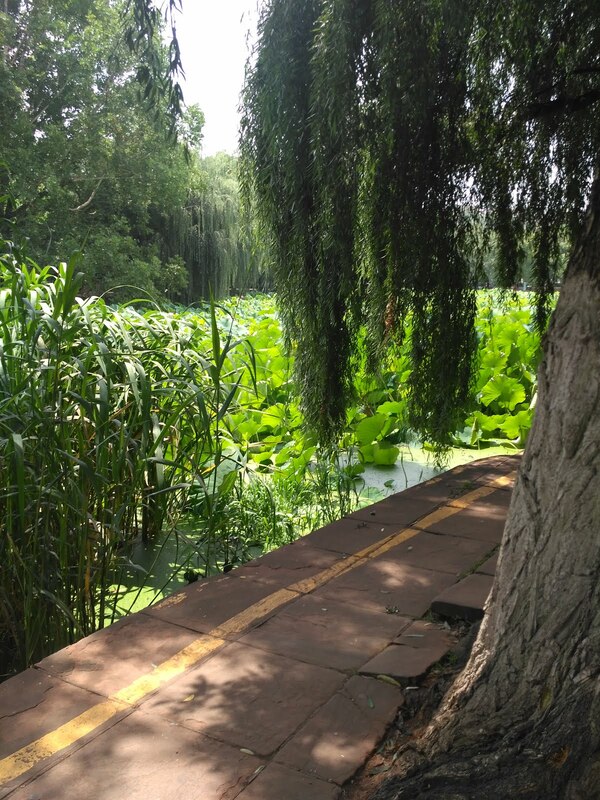 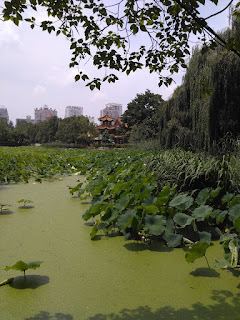 A day's recuperation: Kunming – Green Lake oasis of tranquility.